What Would You Bet On? Horses have not only captured the imagination of humans for thousands of years, but have also provided entertainment and wonder both in watching them run and placing bets on which horse will be the fastest. In Australia, there are three main types of horse racing that one can bet on; flat racing, jump racing, and harness racing. By far the most popular of all three types of races for fans of sports betting NZ, flat racing consists of a number of horses running various lengths on either a grass or dirt track. Although in other countries, you will find more than one breed of flat racers, in Australia the only horse that participates is the thoroughbred. Thoroughbreds of various ages and experiences can compete in a number of different classes or grades. From maidens where all the young horse’s debut, to black type races which the whole country stops to watch, flat racing captivates and showcases only the best equine athletes around. Betting on flat races is one of Australia’s oldest past times, and is still incredibly popular among both professionals and amateurs. On big race days such as the Melbourne Cup, the entire county comes to a standstill to watch the rippling muscle and glossy coats as some of the world’s best horses battle it out. 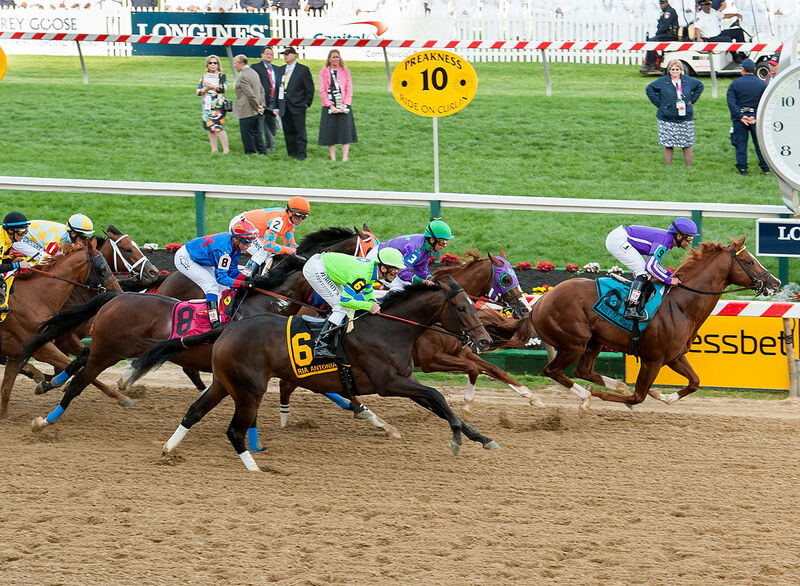 Although slightly less popular than flat racing and only available in certain states, jump racing is none the less as exciting to watch if not even more. Longer tracks are set with huge fences and deep ditches that the horses have to navigate at a flat-out gallop. 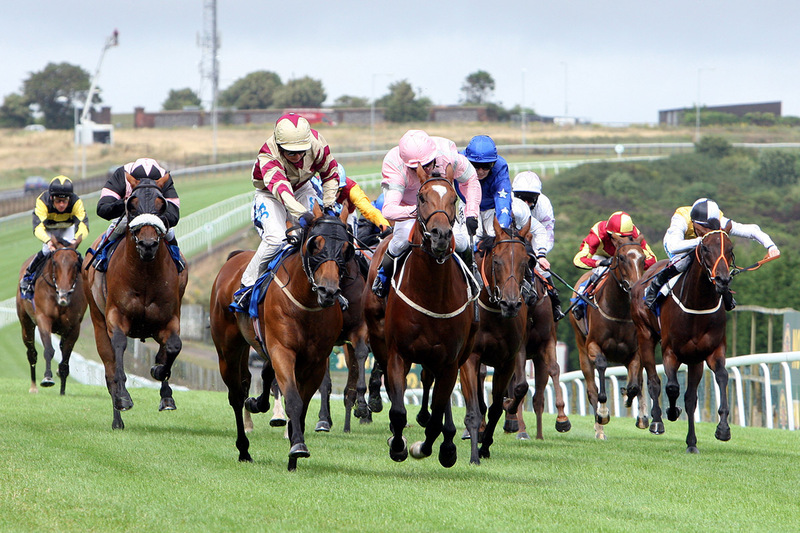 Also run by thoroughbreds, these races are nail-biting to spectate and loads of fun to bet on. The horses in jump racing are usually older, more experienced and incredibly talented at what they do. The race type was originally based on British fox hunting where horses gallop across country, jumping brushes and fences on the way. Jumps betting can be done both on the tracks and online. Since not all states offer this type of racing, it may be a bit difficult to get to an actual track, making online betting the better option. The only race type in Australia that does not use thoroughbreds. Standardbreds are the breed of choice, being hardier and requiring less downtime than the rather finicky thoroughbreds. Although harness racing is still about speed, it requires a different talent than both flat and jumps racing which is where the stockier standardbred comes into the picture. Harness racing is typically done on an oval dirt track of about 1000 meters long. The position is very important in harness racing, as the outside horse has to cover more ground than the inside horse, which usually gives it a distinct disadvantage. In this type of racing, the horses have to perform at one of two specific gats. Trotting or pacing are both variants on a horse’s normal jog but have been refined and accelerated for the purpose of harness racing. Horses are not allowed to break into a canter or a gallop, and run the risk of being eliminated should they do. Each horse pulls a small carriage called a sulky that is driven by a driver. Although not as exciting to watch as flat or jump racing, harness racing is none the less very popular in many town and cities in Australia. I’m Tony and I run this little betting blog to show the world what I’d bet on. Here you’ll find me discussing the latest trends and strategies designed to help you make the best of your bets. So, what would you bet on? What Are You Betting On?